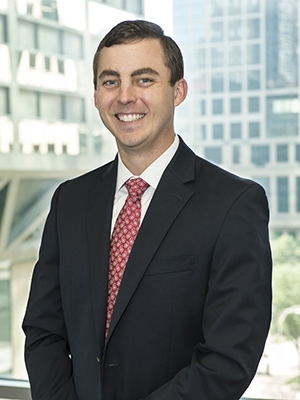 Andrew J. Dockter is an associate practicing tax and business transactional law in the Kansas City office. Andrew has experience with and routinely drafts and negotiates relevant documents for joint-ventures, LLCs, partnerships (including limited partnerships), corporations, as well as high-net-worth individuals and closely held businesses (including succession planning). He also represents clients in real estate development, financial businesses, technology, medical, manufacturing, service, retail, and many types of family businesses. Andrew utilizes his unique tax and business law background to provide specialized legal advice and solutions for entrepreneurs, business entities and their owners and investors.